What does it mean for a body to be in good health? What is our goal in finding balance and well-being in our bodies? Does it mean to be without pain? To have greater control of our physical actions, greater mental acuity and self-awareness? Does it mean to have less anxiety, tension, and frustration in the practice room or on stage? Does it mean more spontaneity in our expression and performance? Likely it is a combination and balance of all of these things. Perhaps it is good to take a step back even further and ask: What is it that we are trying to achieve as musicians? Sometimes in the midst of preparing for an audition, a recital, a performance, or a lesson, we become blinded by the goal that we think is pulling us. We become stressed about our intonation, about our rhythm, about our phrasing or our sound, or any other of the countless aspects of music that need our attention. It is important to play in tune and in time, it is important to have ideas about phrasing, it is important to have a good sound. These make us more reliable musical colleagues, they help us communicate the message of the composer and allow the audience to listen more freely. It is important to give them attention, but are they the final goal we seek? In the same way that it can be important to give attention to individual aspects of the musical picture–pitch, rhythm, phrasing, sound, character–so too is it important to give attention to our individual body parts and aspects of our health–wrists, shoulders, backs, muscles, tendons, sleep, diet, energy, artistic satisfaction. As musicians we must put a great deal of our focus on the parts, but after we do this, it is important to step back and think about the larger goal. What do we want to accomplish? Sometimes we have pain. Sometimes we have frustration. Sometimes we are limited and don’t know the block that is keeping us from moving forward. The answer may lie in examining the part of the body that is hurting, or the phrase that evades us; but sometimes taking a step back from the acute problem may also encourage the answer. The shoulder may hurt because of the way we are holding our hips, the way we are sleeping, or breathing, or stress from known or unknown factors. A phrase may be stilted because of our intonation, or tempo, or the way we are breathing, or a habitual tensing of a certain part of the body. The answer may lie somewhere beyond the usual places we look. What can we do to transcend the limitations that we sometimes experience in the body? What can we do to become more unified so that we have the full resources of ourselves? There are many practices to help us focus on various aspects of mind and body, to improve our technical, mental, and expressive approaches to music. Each person is on their own journey, coming closer to something that is uniquely theirs. And while there are many different paths that have been worn before us, offering us something from the experiences another has collected, in the end it is important to gain trust in ourselves and strengthen our inner guide. Why do I do this? What do I need in my practice right now? Perhaps the answer lies in the mind or the body, in some combination of the two, or in another aspect of life. It is important to stay open to many different possibilities. In the course of sharing on this blog, I hope to offer some different perspectives from my own experience with various mind-body practices and how they relate to the technical and expressive elements of making music. I’ve personally learned a great deal from the practices and ideas of Moshe Feldenkrais and Rudolph Laban and look forward to sharing more about them in the coming weeks and months, as well as others whose ideas about movement and artistry have inspired me. I hope it can be of some help to you as we each find our way. 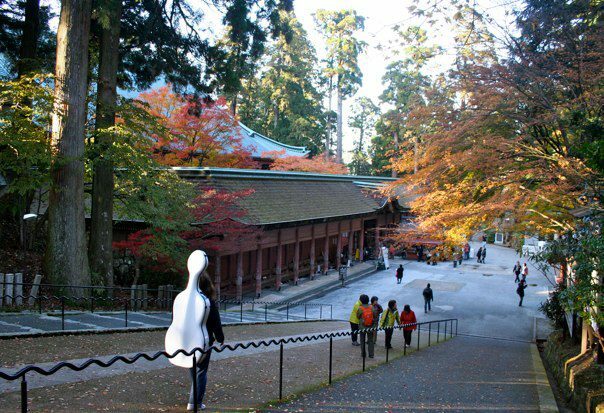 ANDREA KLEESATTEL currently plays cello in the Hyogo Performing Center Orchestra in Nishinomiyakitaguchi, Japan. 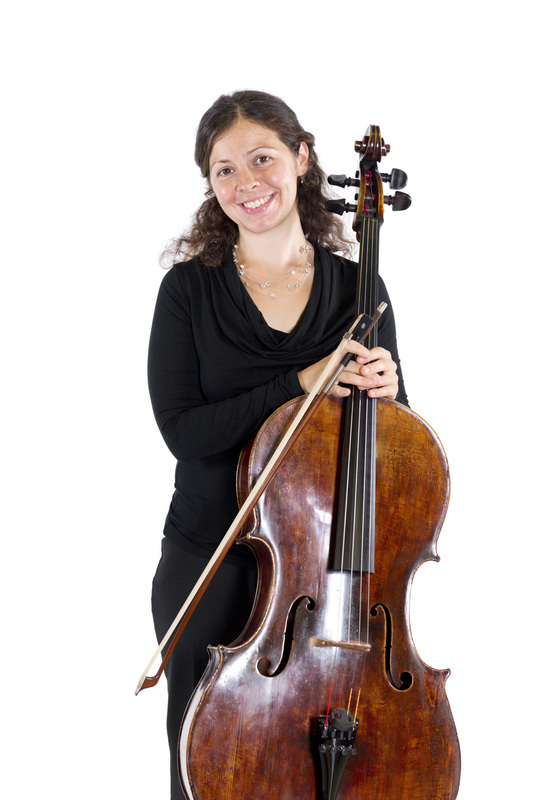 Prior to this appointment, she completed her masters and doctorate degrees as the cellist in the graduate resident string quartets at the University of Kentucky and the University of Wisconsin-Madison, respectively. She earned her undergraduate degree at the College-Conservatory of Music in Cincinnati, Ohio. Her doctoral thesis, Applications of Somatic Practices to Cello Playing and Pedagogy draws from work in various movement disciplines including Feldenkrias, Alexander Technique, Bartenieff Fundamentals, and Laban's theories of movement and expression. Dr. Kleesattel's primary teachers were Ellen Shertzer, Norman Johns, Lee Fiser, Benjamin Karp, and Uri Vardi. When not playing in orchestra, Dr. Kleesattel enjoys playing chamber music and teaching.